Although the 20th of March is officially the first day of Spring, the 1st of March is always the first day of Spring in our home. Why drag Winter out any more than need be? I'm usually an Autumn person, but I cannot wait to embrace Spring and all that it has to offer. I'm particularly looking forward to the lighter mornings and nights, so that the kids can get out into the garden and from under my feet. I'm also looking forward to seeing some colour in my garden and getting it BBQ ready for summer. 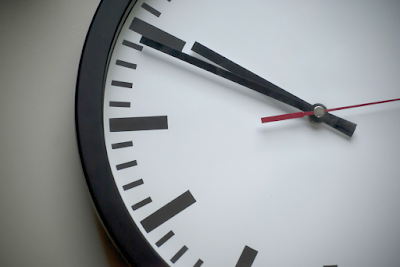 And who can forget that this is the month the clocks 'Spring' forward 1 hour on the 27th of March. Hopefully I'll still get the two little monkeys in bed for 7 though (crosses fingers and toes). There suddenly seems to be an abundance of extra time to do things after work, when the clocks move forward though, which is always a bonus. This post is the first of its kind for me. It's like a little wish list for the month. A place to note down everything we are hoping to do, buy and achieve over the coming weeks. I like to see everything we have planned; it helps me to stick to my word and get out and about. 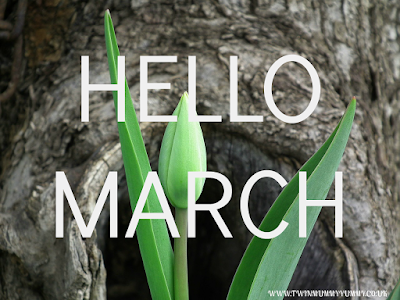 March brings breezes, loud and shrill, to stir the dancing daffodil! Mother's Day is our first main event this month. 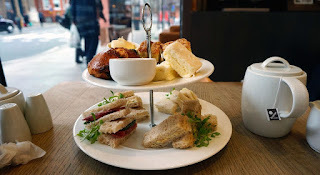 I'm planning to do an homemade afternoon tea for my mum on Sunday afternoon. As usual, I've been getting lots of inspiration from good old Pinterest. Check out my board here, if you would like some inspiration for hosting your own. Later on in the month, Easter will be upon us. 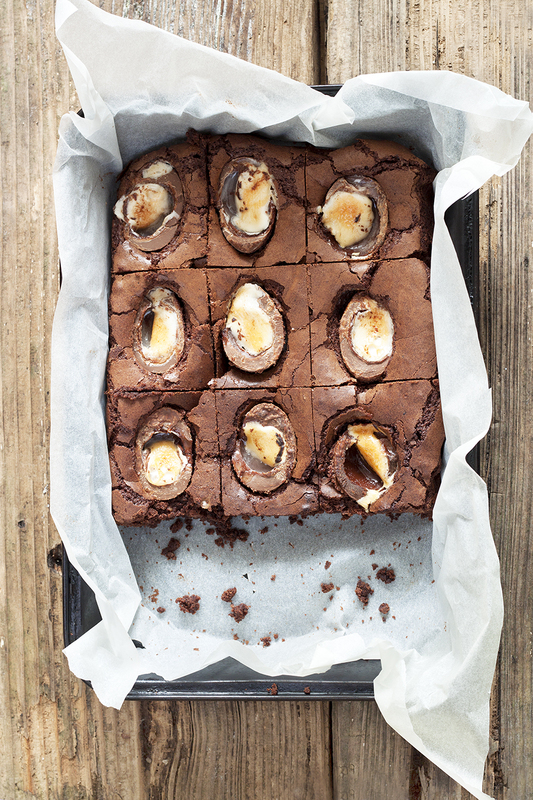 I am absolutely loving the look of those Crème Egg Brownies that are popping up all over Pinterest and have plans to make some in the next couple of weeks. If you're not sure what I mean check out this link and have a look yourself. I think they're going to be addictive and even better, Lauren isn't keen on Crème Eggs, so there's going to be more for me. Another thing I'd like to do for Easter is to make Easter baskets for friends and relatives rather than buying eggs. The Works seem to have lots of crafty bits for making these up and they look really pretty when they are done. I really hope I can make time for this. Apart from the main events of the month, these are the other things I would like to do or buy. 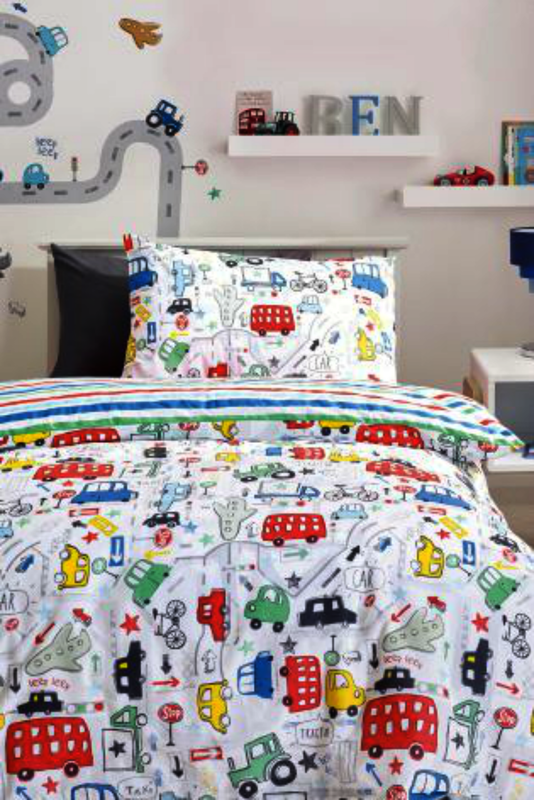 Harry and Matthew are going to get their bedroom re-done. They will be 3 in April, so it is time for a big boy room for them. They are still going to share even though they don't need to. I can't imagine how we are ever going to separate them for their own rooms in the future. I've got my eye on this lovely Beep Beep set from Next. I like how bright and fresh it looks. Yellow clothing in Spring time is the law. 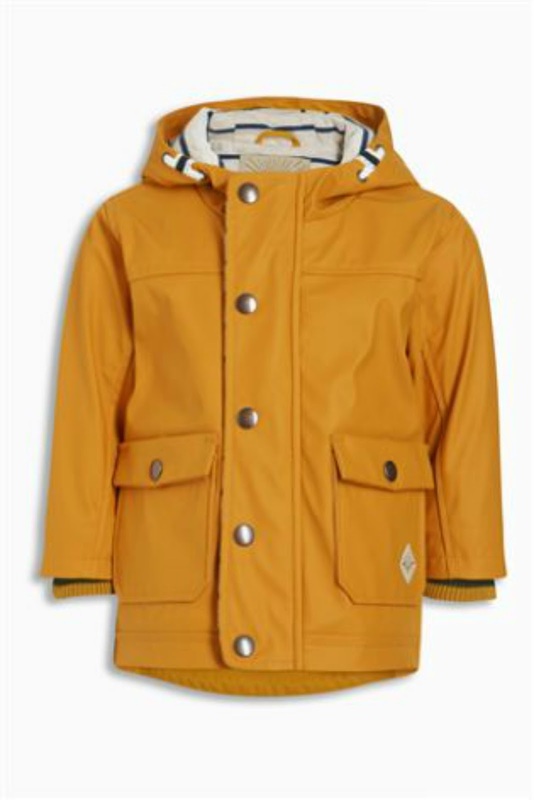 Next has a gorgeous coat for the boys that I have my eye on. It's £22.00. It's definitely time for a scent update. 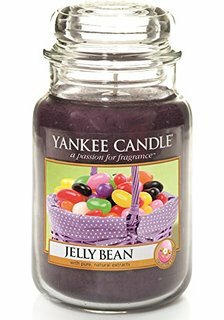 I'm on the look out for the Easter scents that Yankee has produced in Jelly Bean and Bunny Cake. 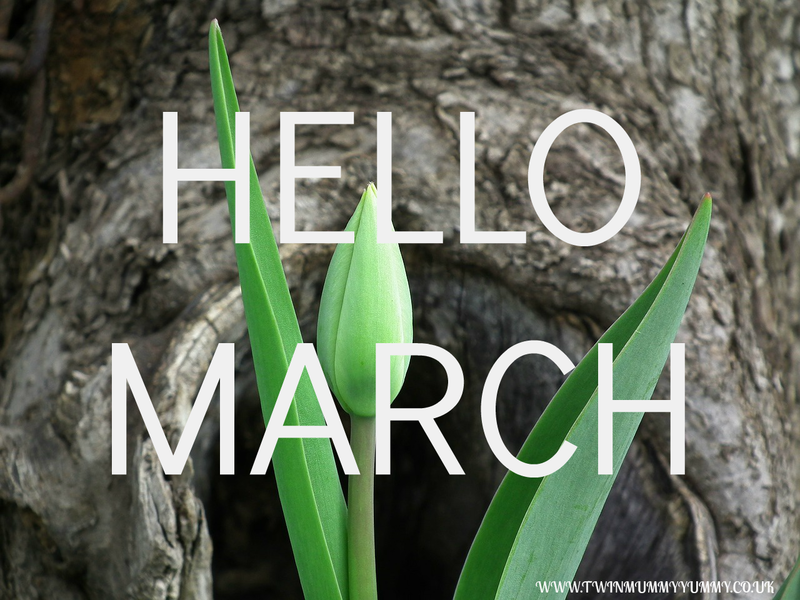 Here's hoping to a great start to Spring. Travel | How my trips have changed over time and an Amazon giveaway with Kwik Fit. © 2015 Twinmummyyummy. Phoebe Template designed by Georgia Lou Studios All rights reserved.